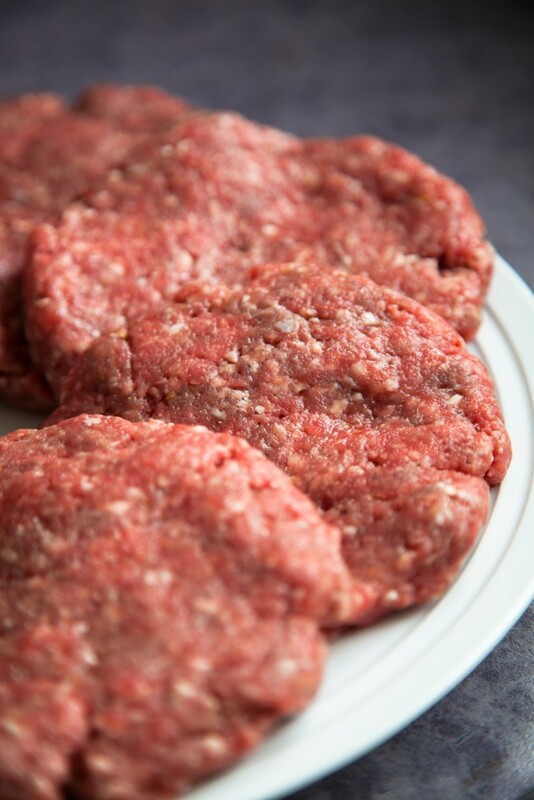 With the summer grilling season kicking off in the US meat lovers will have to pay a few more dollars this year, according to the American Farm Bureau Federation. Wholesale meat prices climbed higher during the first quarter of the year and retail meat prices quickly followed suit. “Retail prices for beef and pork cuts have steadily pushed into new record territory,” said John Anderson, AFBF’s deputy chief economist. “For pork, the average retail price per pound in March – $3.83 – was higher than the prior four months and eclipsed the record level set last fall,” Anderson said. “For beef, the price move in March was more dramatic. Consumers saw the sixth straight month of new record retail prices for fresh beef products, at $5.40 per pound, which is a 23% increase compared to the 2010-2012 average,” he explained. 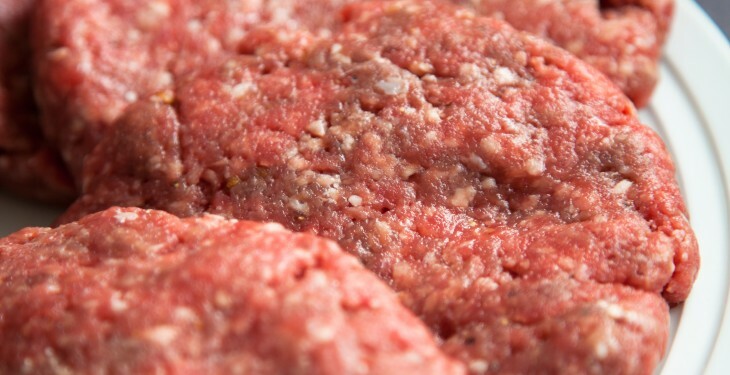 The sharp increase in retail beef prices has not occurred in a vacuum, Anderson noted. Retail pork prices are currently 18% higher than in 2010-2012 while chicken is up 9%. “Farmers and ranchers are raising smaller numbers of hogs and cattle. This is the key factor contributing to higher retail meat prices, a trend that is likely to continue through the summer and, at least for beef, into next year,” Anderson said. The long-term effects of searing back-to-back droughts in 2011 and 2012 resulted in less feed available for cattle, and ultimately forced a substantial decline in cattle numbers that is now resulting in lower beef production. Year-to-date beef production is down by close to 5% according to the Agriculture Department. Porcine Epidemic Diarrhea virus or PEDv, a serious hog disease that poses no risk to humans or food safety, is expected to result in a 2 percent decline in 2014 production according to USDA, further influencing retail prices for bacon, ham, pork chops and other products. The good news for consumers is that although they will pay a bit more for meats this summer, there will be plenty of everyone’s favourites to go around. “Meat supplies will continue to be plentiful,” said Anderson. “From burgers to brats, steaks to chops and everything in between, consumers will have no problem finding their favourite meats for summer barbeques and cook-outs,” he said.